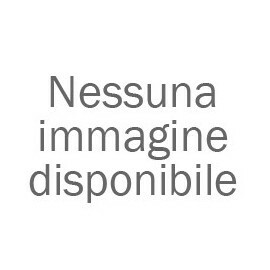 LL1681 1+1 : 13+13 48x29x20 MC input Moving coil input 1:13 or 1:26 . Mu-metal core. Internal Faraday shiled. For low and medium impedance cartridges. LL1931 1+1 : 8+8 43x28x22 MC input Prestigious moving coil transformer, 1:8 or 1:16. Cardas Audio copper and Lundahl Amorphous strip core. For medium and high impedance cartridges. 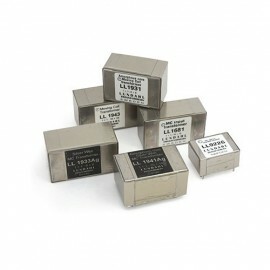 LL1933 1+1 : 8+8 47x28x24 MC input Prestigious moving coil transformer, 1:8 or 1:16. Cardas Audio copper and classic Permalloy lamination core. For medium and high impedance cartridges. LL1941 1+1 : 16+16 43x28x22 MC input Prestigious moving coil transformer, 1:16 or 1:32. Cardas Audio copper and Lundahl Amorphous strip core. For low and medium impedance cartridges. LL1941Ag 1+1 : 16+16 43x28x22 MC input Super prestigious moving coil transformer, 1:16 or 1:32. High purity silver wire and Lundahl Amorphous strip core. For low and medium impedance cartridges. LL1943 1+1 : 16+16 47x28x24 MC input Prestigious moving coil transformer, 1:16 or 1:32. Cardas Audio copper and classic Permalloy lamination core. For low and medium impedance cartridges. LL1943Ag 1+1 : 16+16 47x28x24 MC input Super prestigious moving coil transformer, 1:16 or 1:32. High purity silver wire and classic Permalloy lamination core. For low and medium impedance cartridges.